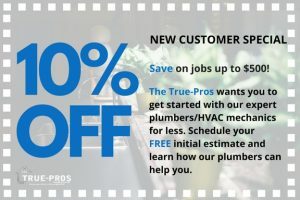 CALL OUR LICENSED PROFESSIONALS AT THE TRUE-PROS! Watch The Video Below To Learn About Our Process! Pipe lining is a professional technique that only a few plumbers and pipe specialist are able to assist with. Over our 25 years working in the industry we have found that pipe lining added an additional service to those who needed more in depth assistance with pipes that were aged, corroded, damage, leaking or under performing. 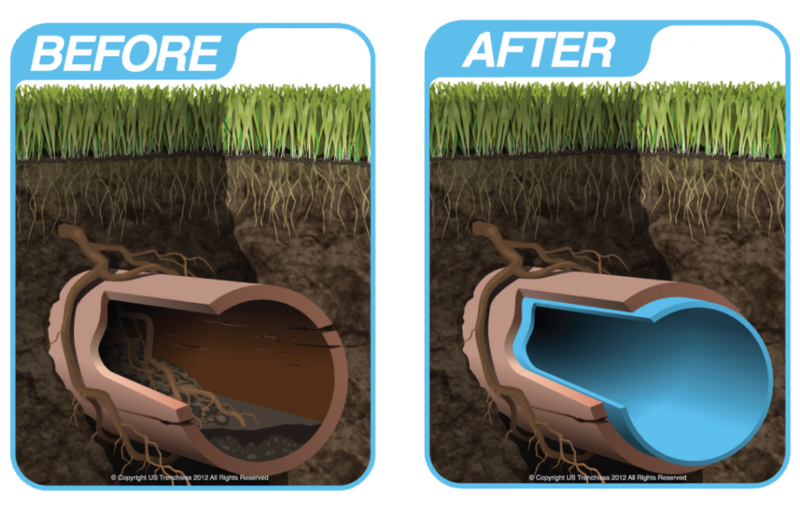 Pipe lining is a special technique that allows us to “re-line” the inner portion of your piping system which then acts as an entirely new pipe and protects against leaks, crack and further issues. Pipe lining is deemed to be the most effective resolution with long lasting support to pipe issues. Traditionally in order to fix these types of issues the pipes would have to be cut and re installed in order to create new support without leaking or defective pipes. 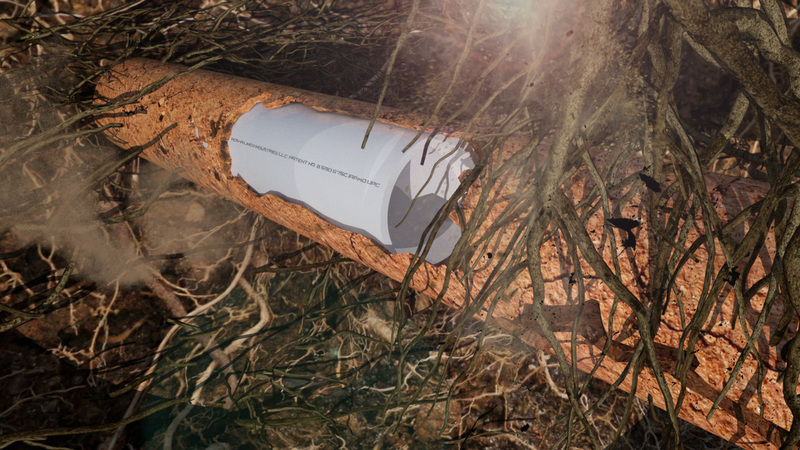 With pipe lining this allows us to benefit from the new support and infrastructure along with reduced risks and costs when ripping up old pipe and re installing new pipes. With older pipes we continue to see that over time the wear and tear of these plumbing systems begin to break down, rust and degrade through its stage of life. In order to fix these issues we tend to follow a multi step process that allows us to fix the issues. This begins with identifying the problem withing the current piping system and conducting thorough analysis to identify how these can be resolved. We then clean the existing pipes and smooth the internal system in order to create a smooth and clean environment when lining the pipe with the new pipe lining. After the internal area is clean we install the lining and cure it for its long lasting and effective support within the old drain. Lastly we reinstate the connections and tie all plumbing back into its original position so that proper functions can be continued with the new lining system. Call us today to learn more about our flexible financing options for all pipe lining services!